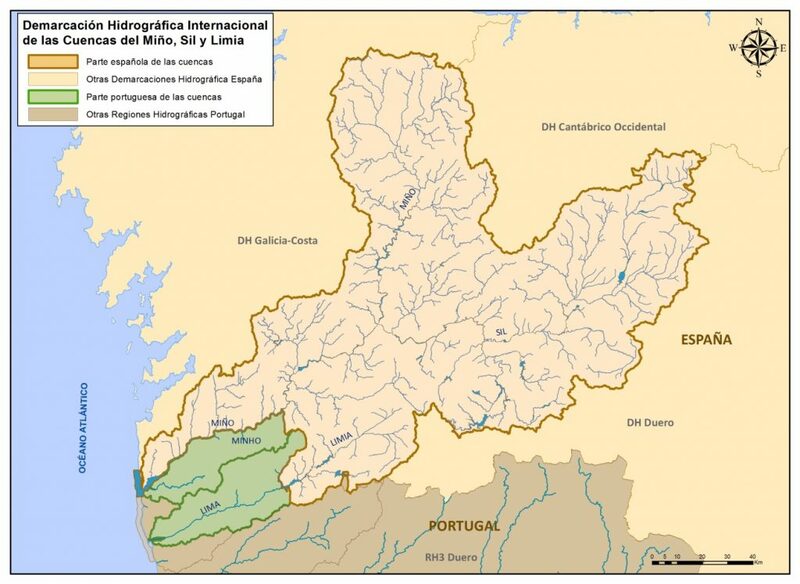 International Hydrographic Demarcation of the Miño-Sil and Limia river basins, covering an area of 19,551.91 km2, of which 89.92% is in Spain and 10.08% in Portugal. 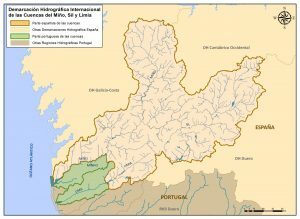 It embraces the rivers Miño (316.63 km), Sil (237.61 km) and Limia (139.49 km – 72.49 km in Spain and 67 km in Portugal) as its main rivers. 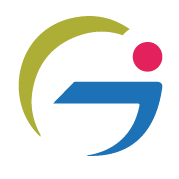 The intervention area of the project has a total population of 963,803 inhabitants.